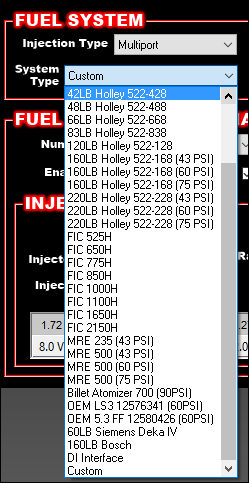 Introducing the latest software upgrade from Holley EFI! 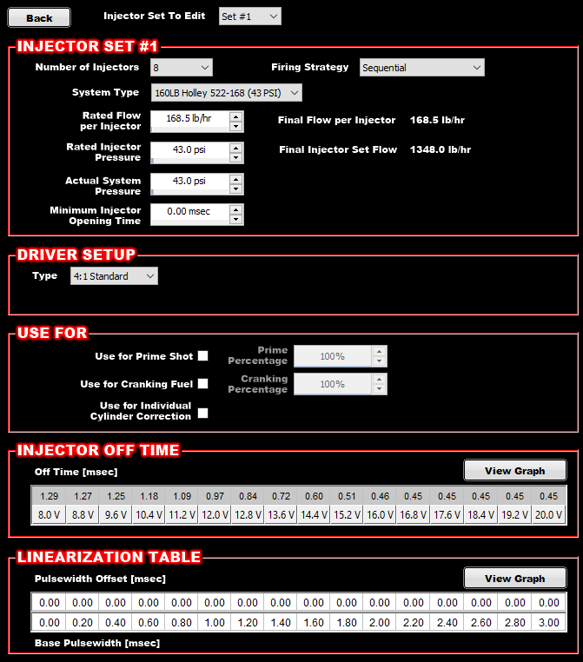 Holley V5 software not only features Integrated Traction Control, but also allows you to completely customize up to 3 sets of injectors. 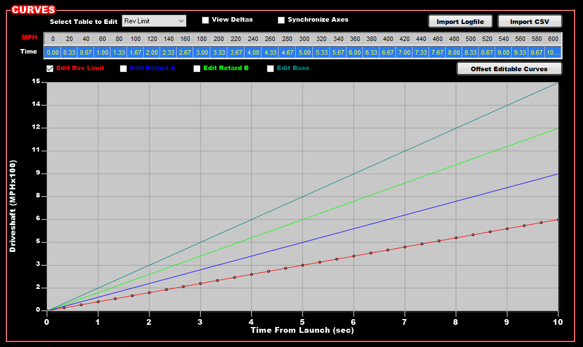 Are you having trouble consistently creeping your boosted car into the beams? Try out our new Staging assist feature to smoothly and consistently stage your car! 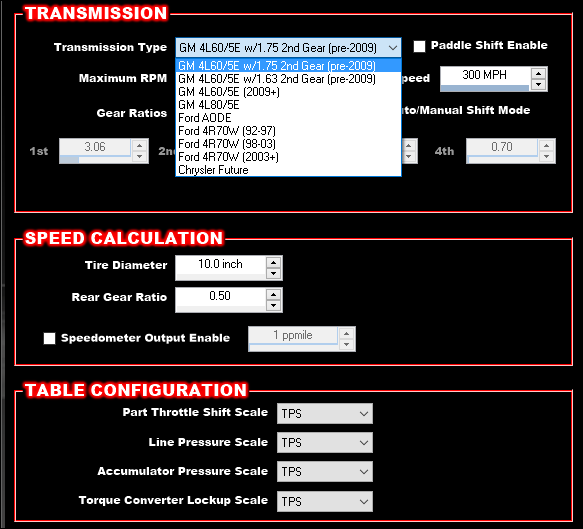 The team at Holley has also heard your call on Electronic Transmission Control by adding several new transmissions to the drop down menu, such as the Ford 4R70W and GM4L65E. On top of these features the EFI team has also implemented; Several new pre-configured injectors to select from, improvements to the Data Monitor, and Individual Cylinder Timing Trims for EST and Points outputs! 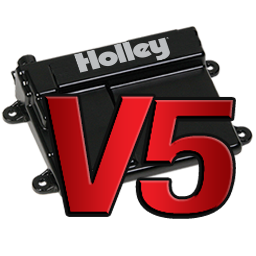 Check out these great features and many more in Holley EFI V5 Software today! Been a Holley fan for Years. Love the update. Keep doing what you are doing. 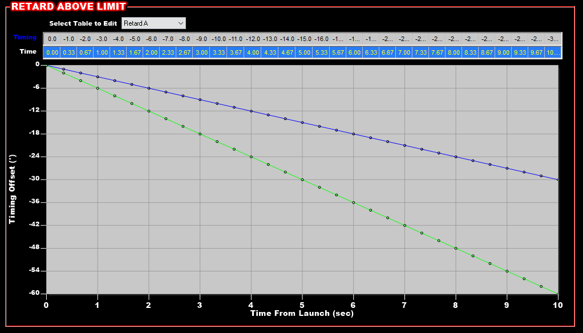 Only EFI I recommend to the beginner.